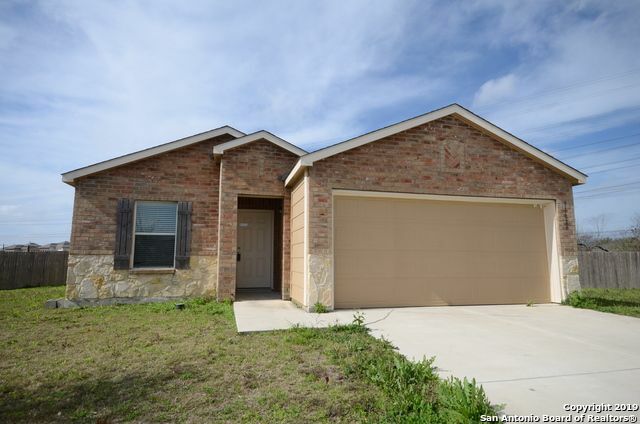 Charming 3 bedroom 2 bath home in the Hillcrest Subdivision . 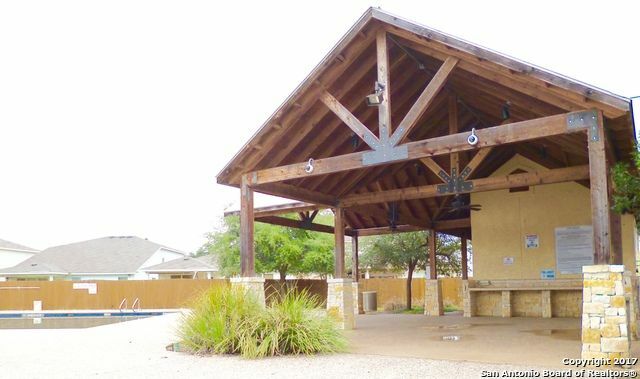 Enjoy gatherings in the generously-sized living/dining room combination, spacious office space, eat-in kitchen, covered patio. 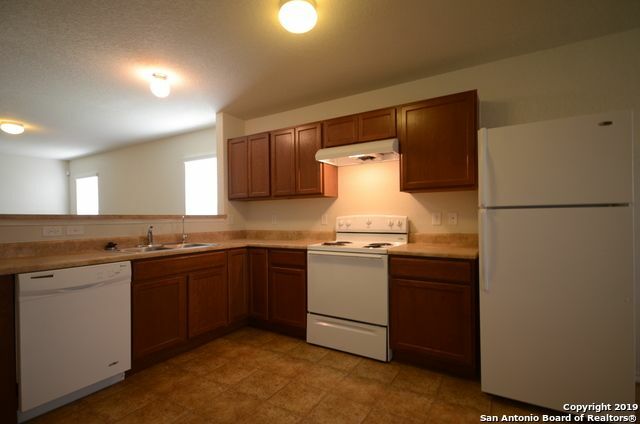 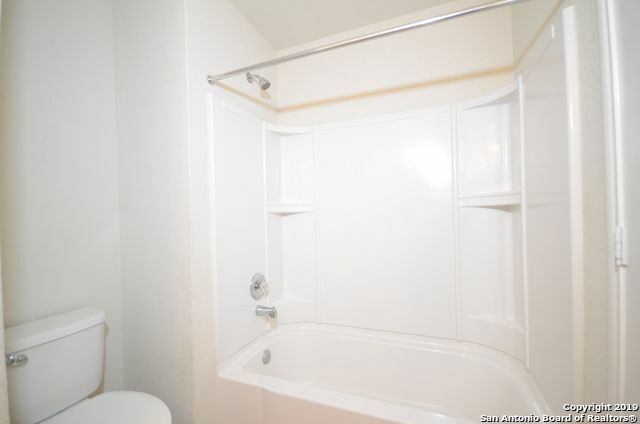 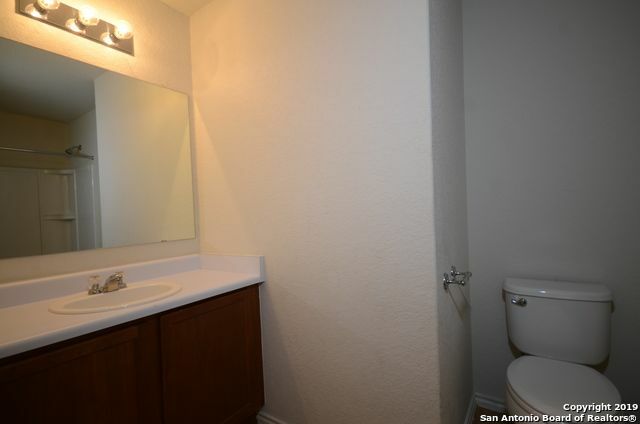 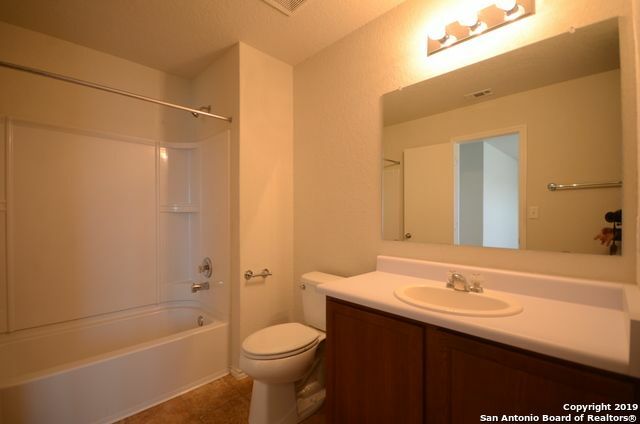 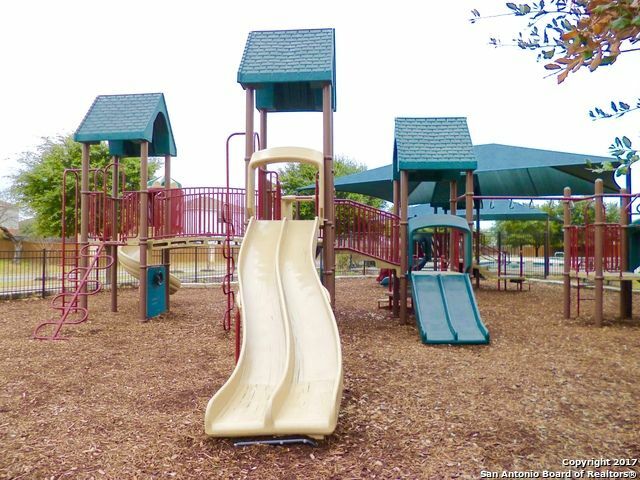 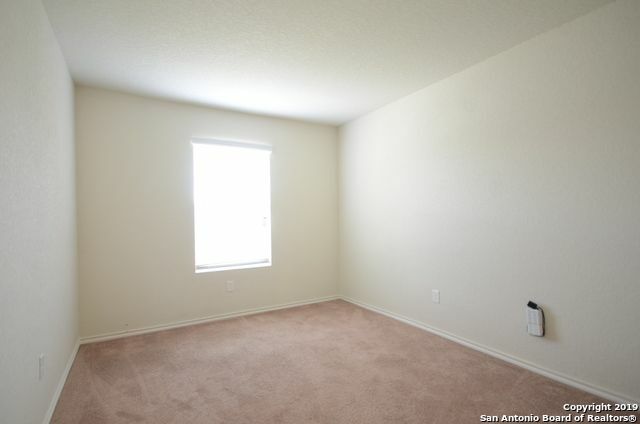 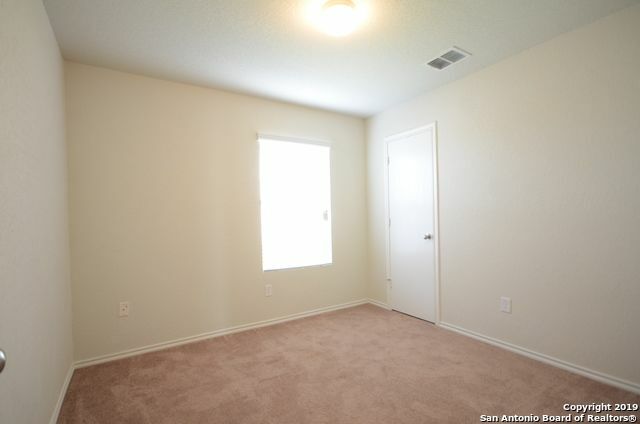 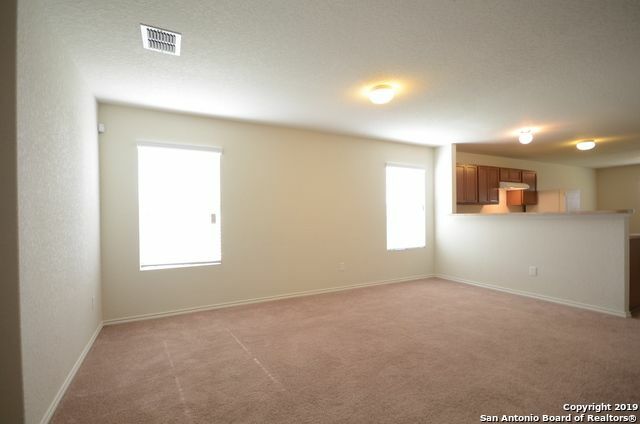 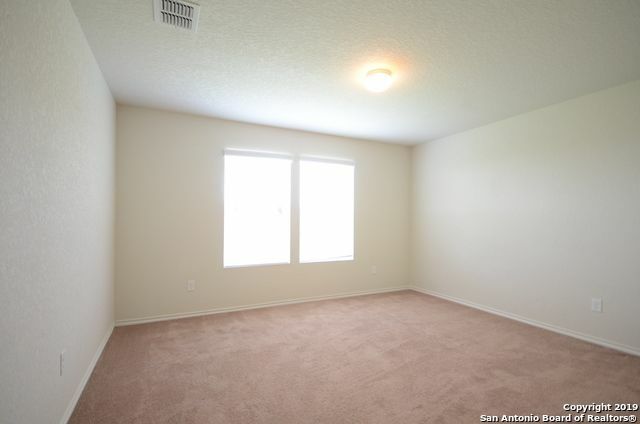 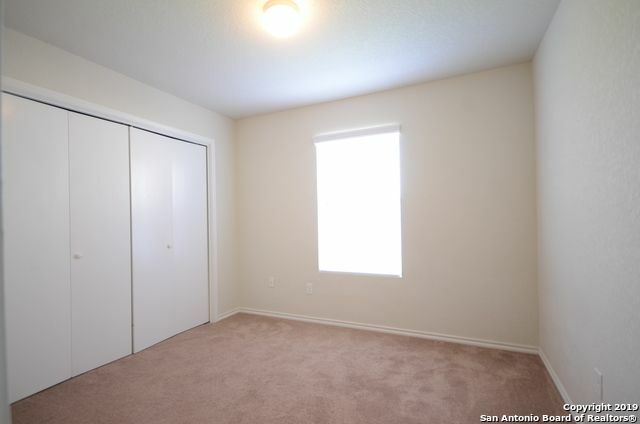 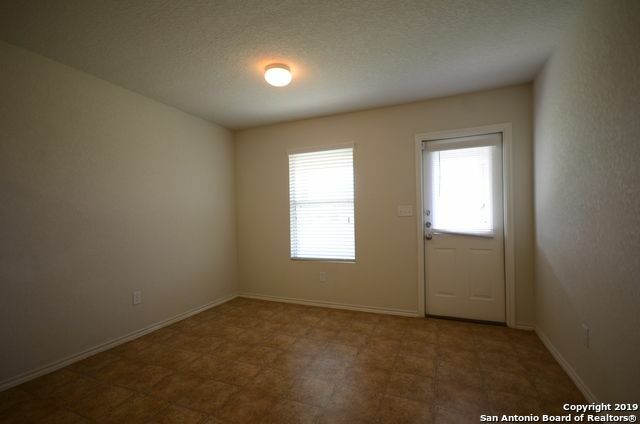 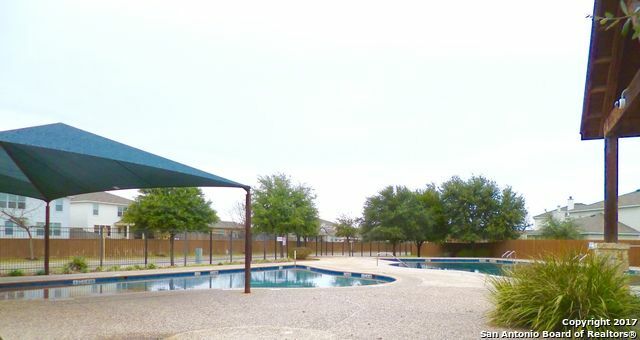 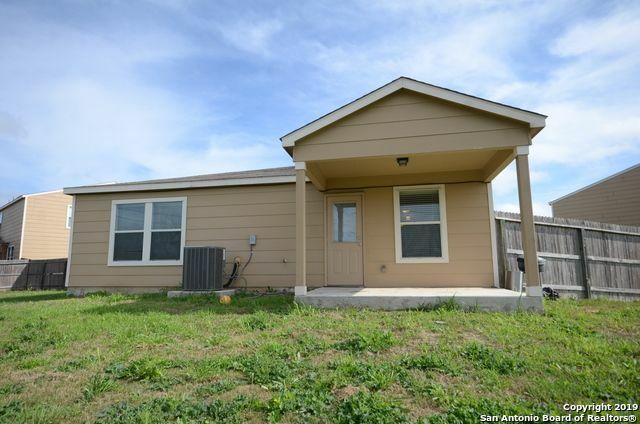 You'll also love the convenience of your own off-street parking spot, and a great neighborhood situated right off 1604 Loop and Highway 90 in close proximity to dining, shopping, Seaworld, Lackland AFB.